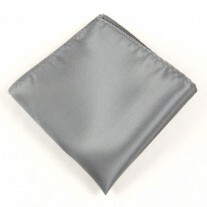 The Baby Fox: This baby yellow pocket square gives your look a subtle edge. 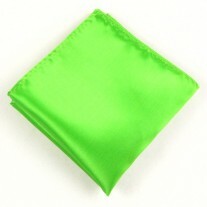 The silk men’s hankie is ideal for the man who wants to look smart and add some vibrancy to their jacket. The smooth yellow isn’t invasive but is so persuasive, especially with the fox in the box. 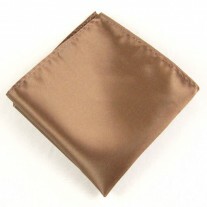 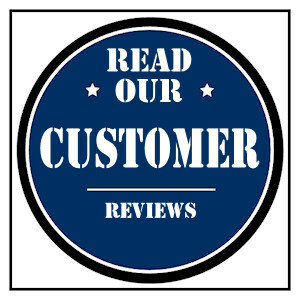 Its versatility means this hankie can be worn for weddings, formal wear and even casual wear. 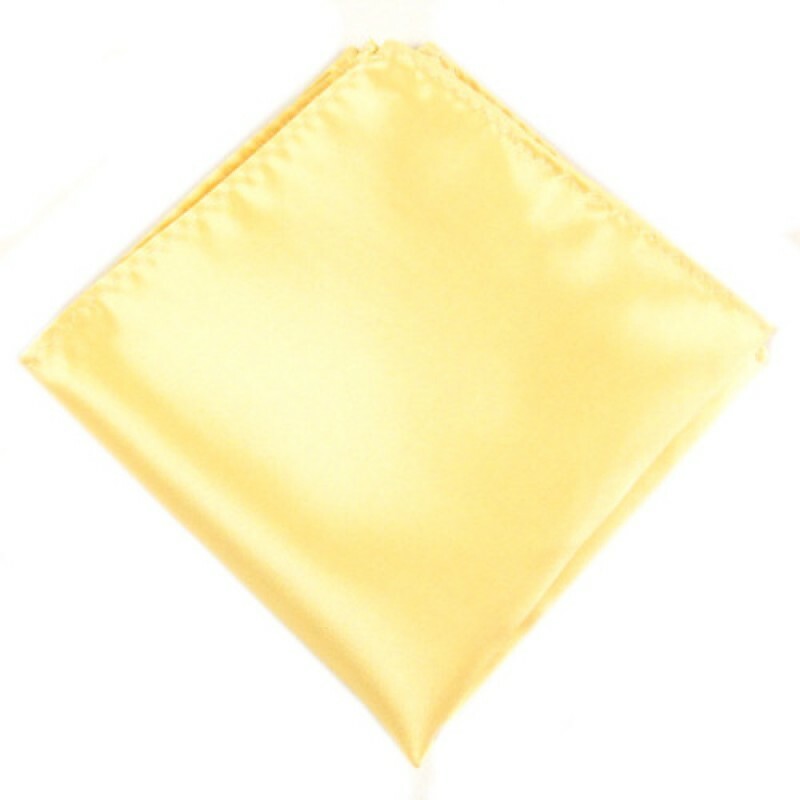 Our Suggestion – Baby Yellow Square with Navy Jacket Made from the finest quality silk, regardless of your motive, fold and shape this square for any desired look. A baby yellow men’s hankie that certainly makes a fresh statement.